Window Well Experts » Blog » Why buy from us? OK, so you’ve got a home with window wells that let in precious light into your basement. 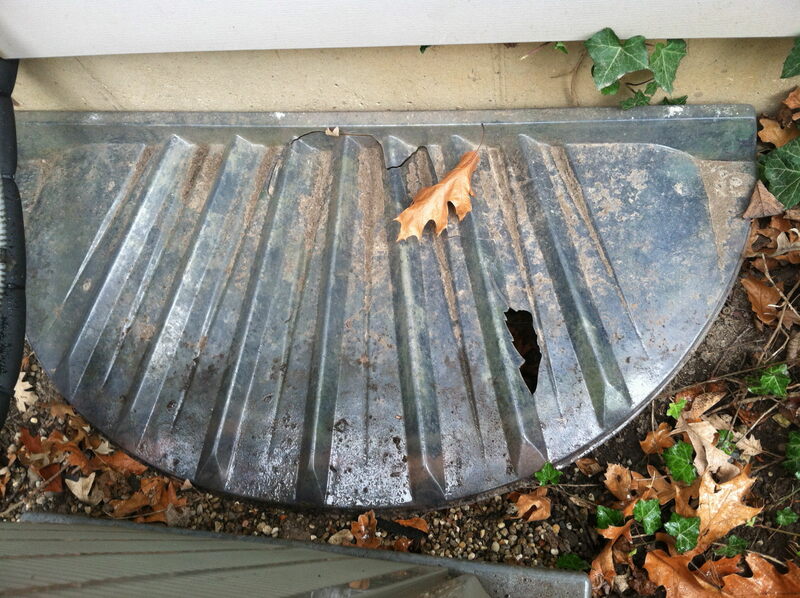 Gotta cover that hole—you want to keep the little ones in your life safe, and keep snow, rain, garbage and critters out. If you are lucky, you have one of the sizes that the big box stores consider as “standard”. You go in, if you are lucky you find “Timmy” the part time clerk that doesn’t even know what a window well is, much less how to cover it, pay a small amount of money for a cover, take it home and install. First of all—will it really fit? Will you have to “make it work”? Many manufacturers are not up front with the type of plastic used. Some manufacturers use acrylic or plexiglass, which degrades rapidly in the freeze/thaw cycle or in direct sunlight. 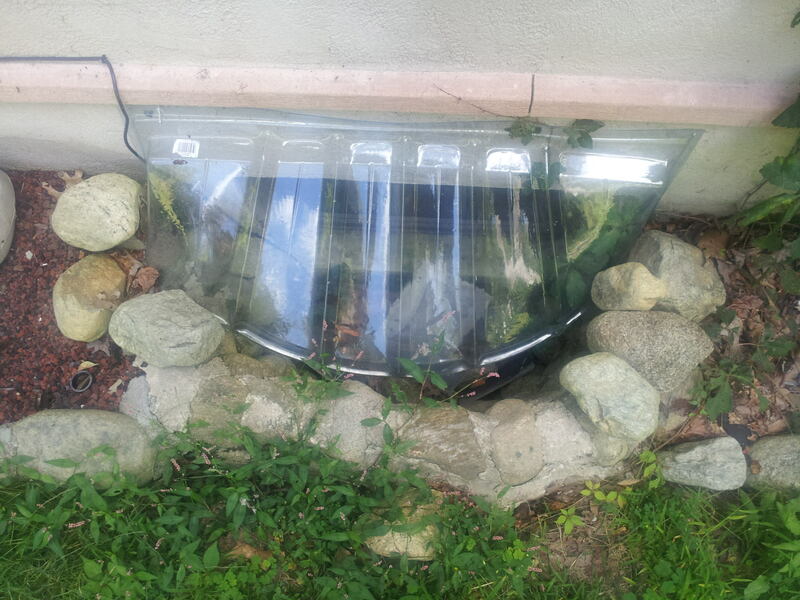 Acrylic window well covers from other manufacturers can degrade rapidly in the freeze/thaw cycle or in direct sunlight. When the snow slides off your roof during a spring thaw, boom! It hits the “impact resistant” plastic and shatters. You no longer have the protection you thought you had purchased. Or even worse, a person trips, falls, goes through the cover and is injured. Some manufacturers do use pebbled plastic. Pebbled Plastic only has a UV inhibitor (only good for about 4 years) which is resistant to breaking down from sun light. Because of their pebbled look you cannot tell when the cover is yellowing and breaking down so they just become very brittle and break. Some companies use non UV protected polycarbonate with the same result. 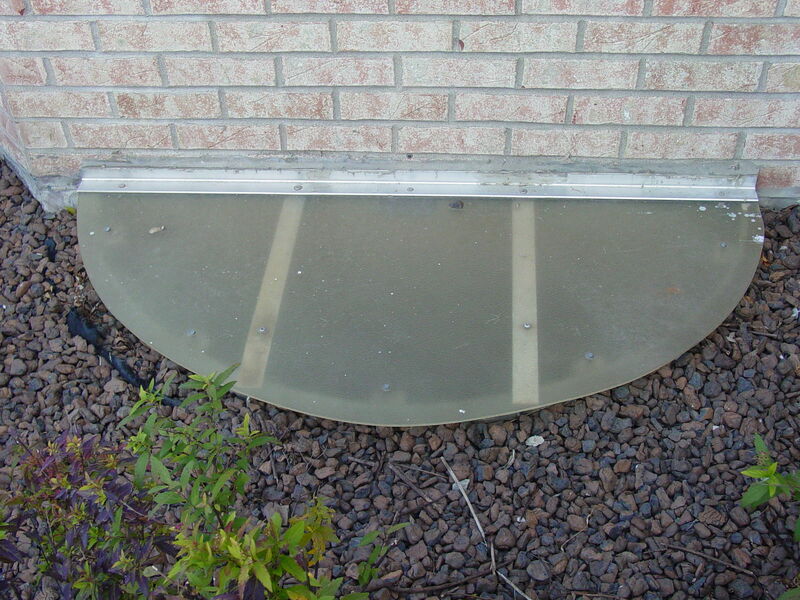 We are “Experts” because our owner, Joe Sikorski, has been making window well covers for over 35 years now. There is nothing he hasn’t seen. Sometimes when you need more than just a cover to solve the issues at your home, Joe is actively involved in the quoting process to give you the best solution to your problem, so you only have to fix it once. Make our clear polycarbonate covers and aluminum grates to fit irregularly sized and shaped wells. Take the time to understand each individual order so that we can best help each contractor or homeowner achieve their goals—whether it be to prevent injury to people and pets, help prevent water from getting in the basement, or keeping debris and animals out of your wells. Provide a total solution–new wells, covers, light reflective and scenic liners, emergency escape ladders, and emergency egress locks.